A malfunctioning smartphone, tablet, or computer can put a serious damper on your day. From broken screens to liquid damage, these are moments every electronic device owner completely dreads. A few years ago, damage to a device meant you were relegated to dealing with the issue or purchasing a new device. 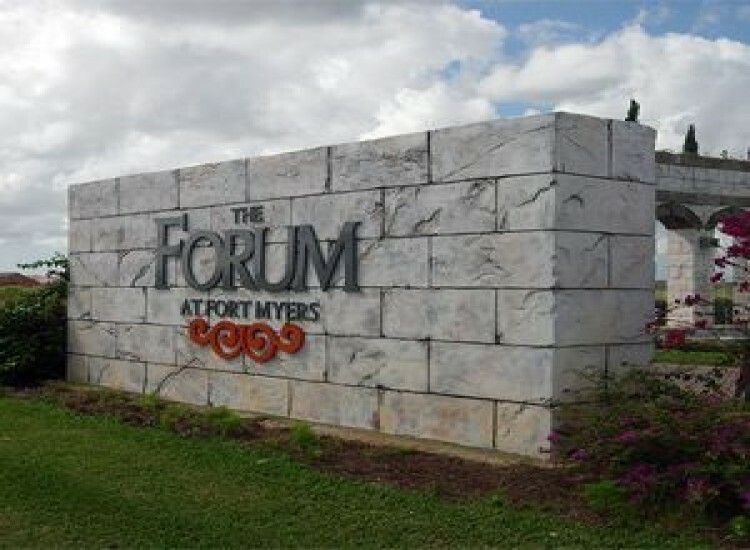 That was before the days of uBreakiFix Fort Myers! We have dedicated technicians who are trained to deal with a vast array of issues all while making the repair experience as stress free as possible for you, the customer. 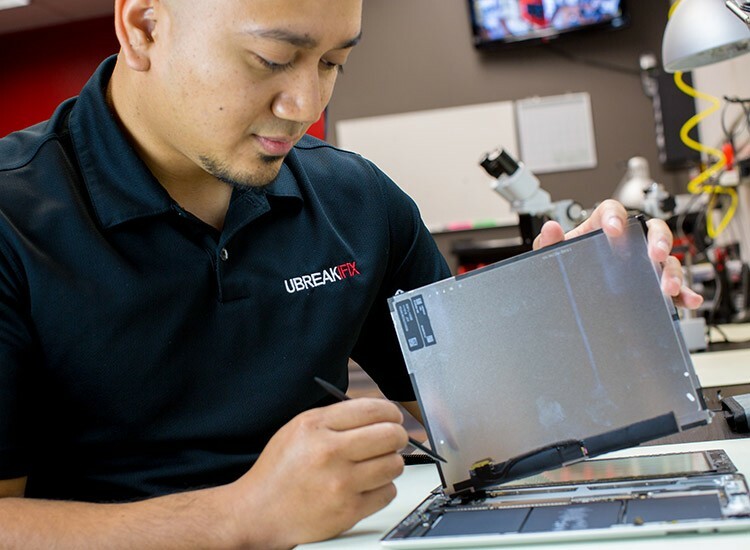 uBreakiFix Fort Myers offers free diagnostics on all devices we'll let you know the price before repairs, and if we cannot fix the issues, you are never charged. Also unique to uBreakiFix is our price match guarantee. 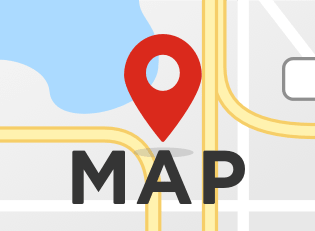 We will match any competitor's ad- just shows us the price, and you will never pay a cent more than you have to!